Vizion360® Supply Chain Analytics allows your business to improve the ability to quantify how your business is performing. Every Vizion360 Solution is designed to transform transactional data into a comprehensive set of relevant and reliable business statistics. These statistics are the building blocks of all the information that is extracted from Vizion360® Solutions in the form of metrics, key performance indicators (KPIs), reports and analysis. 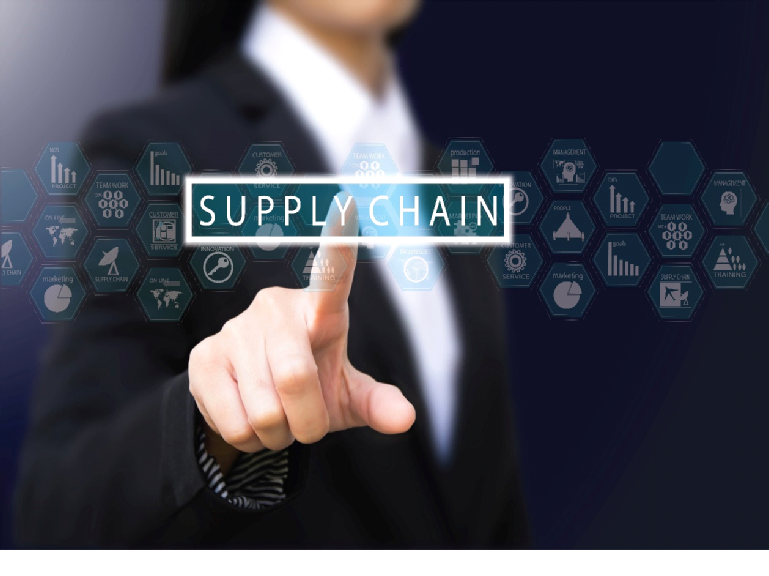 Vizion360® Supply Chain Impact Analytic Solutions do several things to transform your data into information for the purpose of enabling improved business performance management. Fill out the form and bring your data to life!